3 Beds 2 Baths 1 Partial Bath 1,294 Sq. 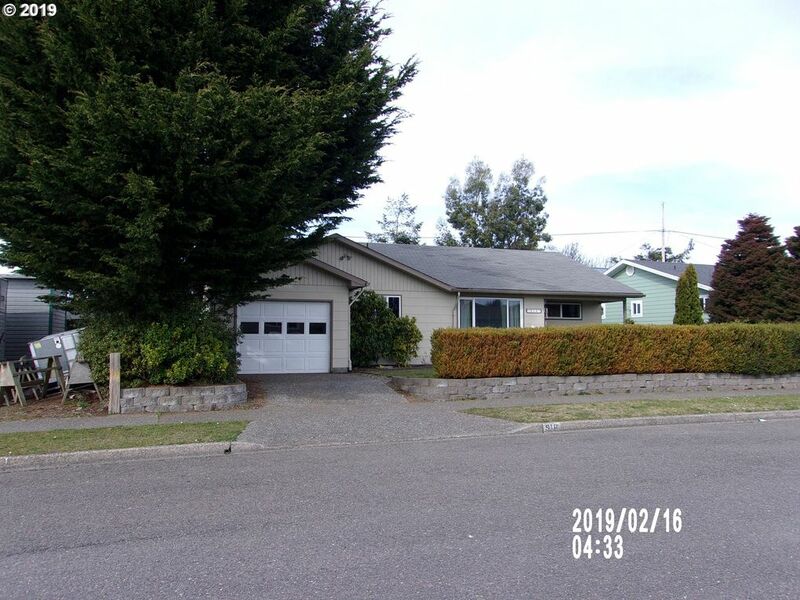 ft.
A great starter home or retirement home. A short drive to the beaches. Wood floors, carpet and vinyl. Fenced yard. Remodeled kitchen with appliances. In excellent condition. Great location.